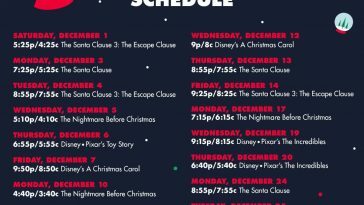 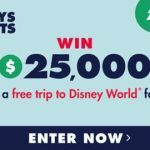 Disney Junior is giving away toys – one for you and one for a friend – EVERY DAY! 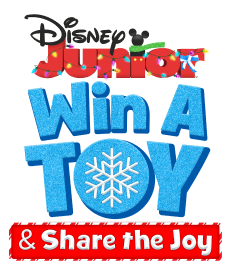 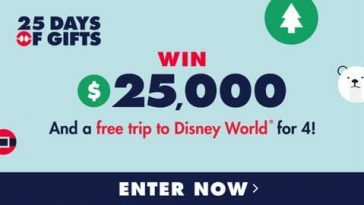 Enter the Disney Junior Win A Toy Share The Joy Sweepstakes starting on December 1, 2018 for your chance to win a Disney Junior toy for you and your friend. 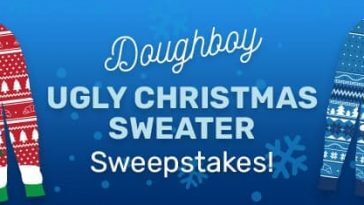 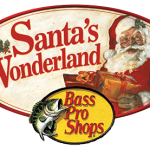 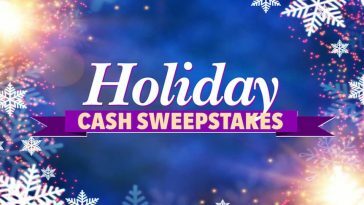 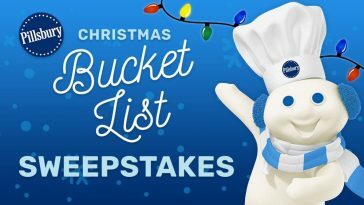 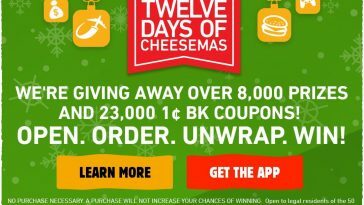 In order to enter, visit www.winatoysharethejoy.com and fill out the entry page on the Website, you will need to check a box agreeing to the Rules and then hit the “Enter” button to complete your entry. 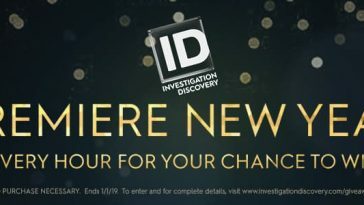 Open only to persons, who are, as of date of entry, eighteen (18) years of age or older (or who have reached the age of majority in his/her primary state of residence, whichever is older), and who are legal residents of, and physically located within, one (1) of the fifty (50) United States or D.C. Begins at 12:00pm (noon), December 1, 2018, and ending at 11:59pm, December 25, 2018. 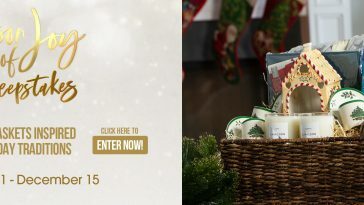 Entries are limited to one (1) Entry per person/Address per day (regardless of whether the person has more than one Address or more than one person uses the same Address). 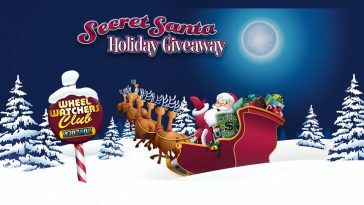 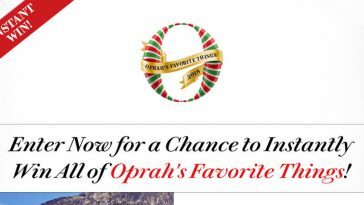 To enter now, visit www.winatoysharethejoy.com or see official rules for details.